The picture below shows a Front Wheel Bearing Kit. Thousands of other top quality spares listed on our website at refreshingly low prices. 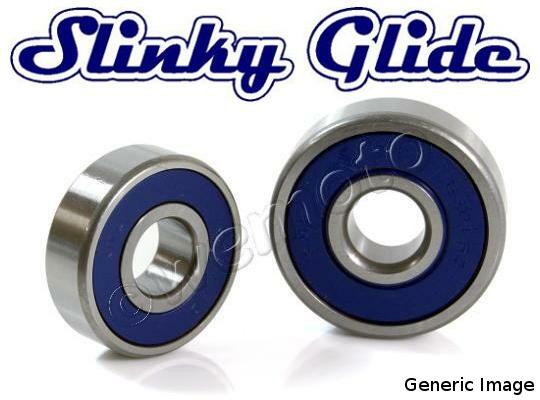 Slinky Glide's wheel bearing kits contain twin-sealed roller bearings 2RS DDU. They use high-strength heat-treated chrome steel and come pre-lubricated with premium grease.